CS dept. webpage Custom Clubs for you! 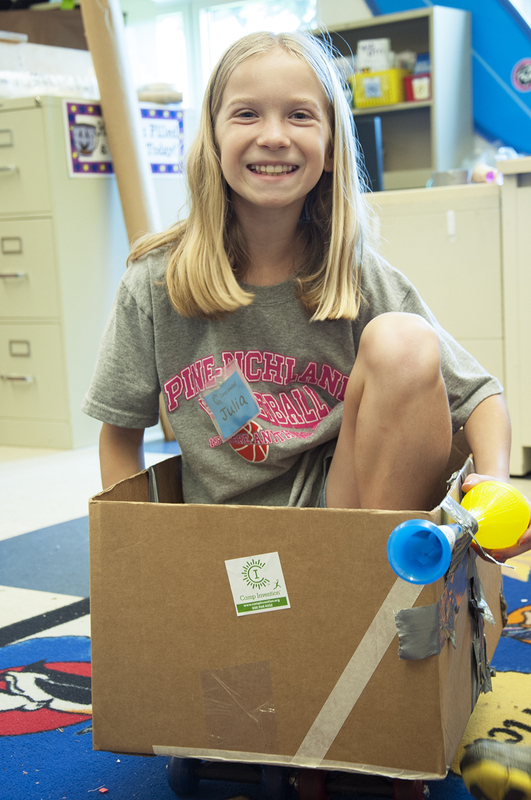 Camp Invention is where BIG ideas become the next BIG thing! Local educators lead a week of hands-on activities created especially for children entering grades 1-6. 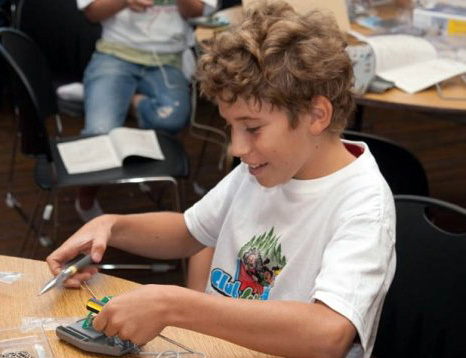 Camp Invention gives boys and girls the opportunity to investigate circuits, disassemble household appliances and much more! As they dream, build and make discoveries, they will have a chance to examine science and technology concepts during team-building exercises. Locations throughout your area! Summer Camps located in Dallas, Richardson, Addison and Frisco! Club Scientific believes that, science cannot simply be read about, it must be experienced. Our summer camps introduce children, ages 4-13, to the mysteries of science through engaging, make-and-take experiments. With 20 unique camps to choose from, there is a camp designed for every child’s interests! 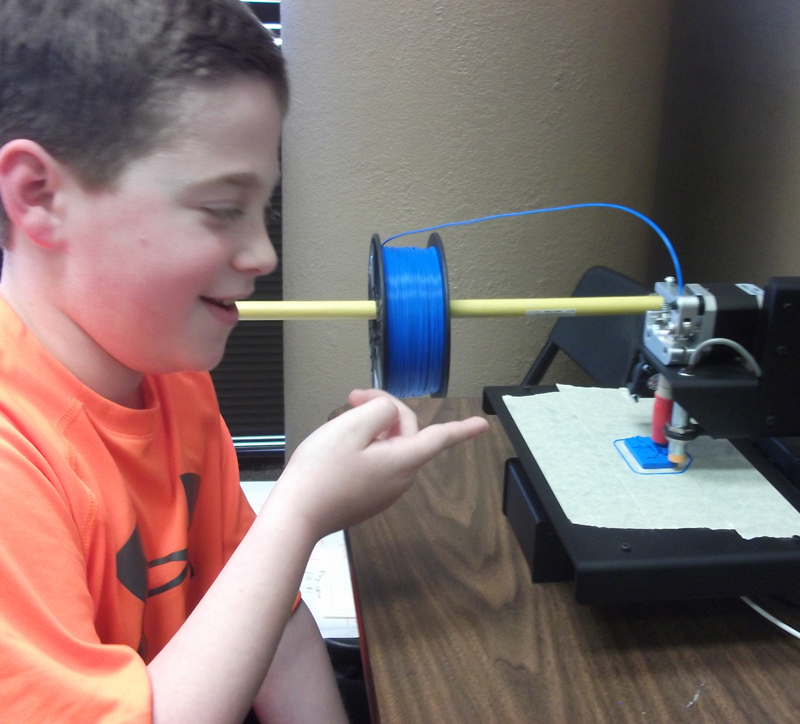 Our programs are fun, creative and go light years beyond what kids will learn in school. We believe that computing and engineering skills are the keys to success for a new generation of digital kids. That adventures starts with hands-on learning, exciting mentors and an atmosphere of unlimited creativity. Featuring Minecraft Camp, coding and all levels of robotics from beginners to advanced! Jr. Robotics-Finally, a class that’s right for PK!